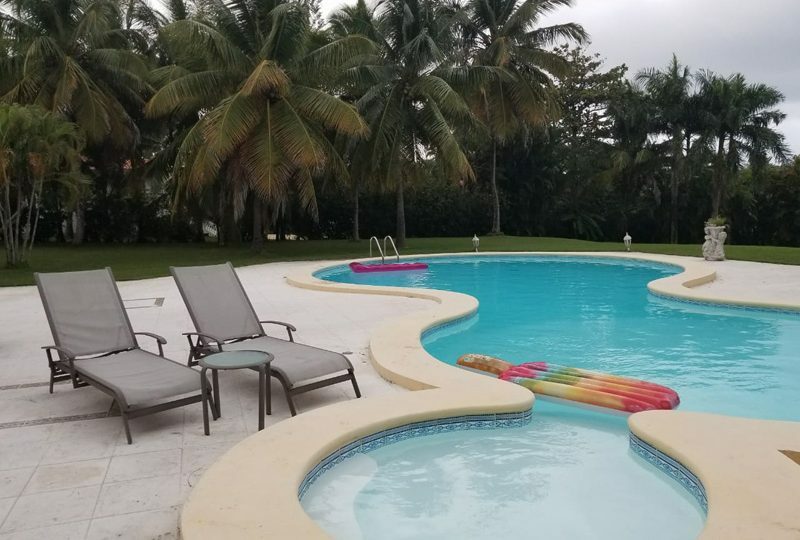 Located in Las Olas, between the Tennis Club area and a strip of sandy beach that continues on for 10 miles to the eastern most end of the Cabarete Beach. 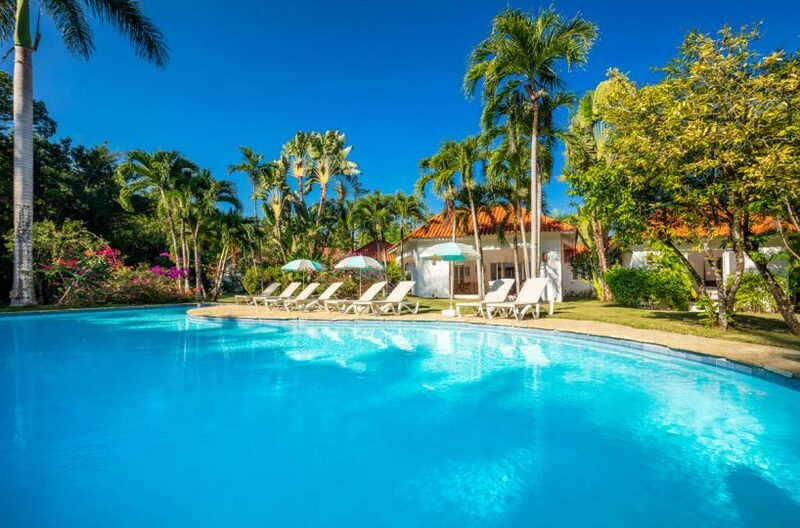 Villas and home site in this area enjoy access to golden sandy beach frontage in addition to easy access to one of the best surfing beaches on the coast. 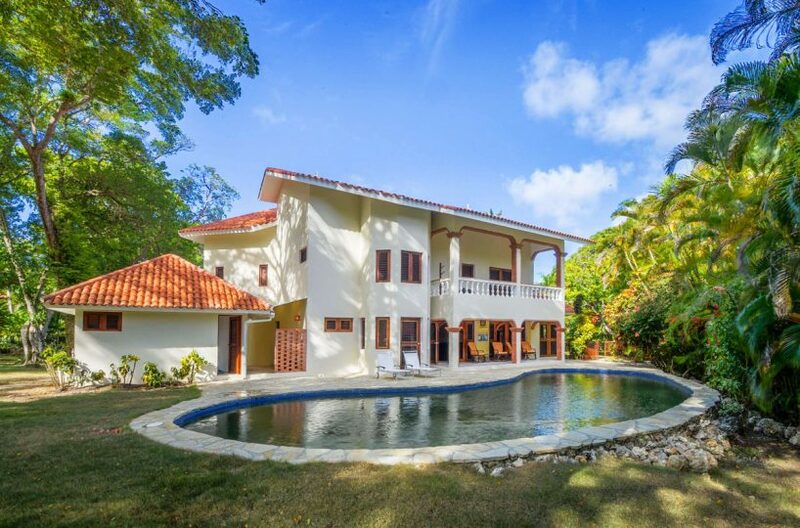 This is a relatively cheap piece of Caribbean land for sale. 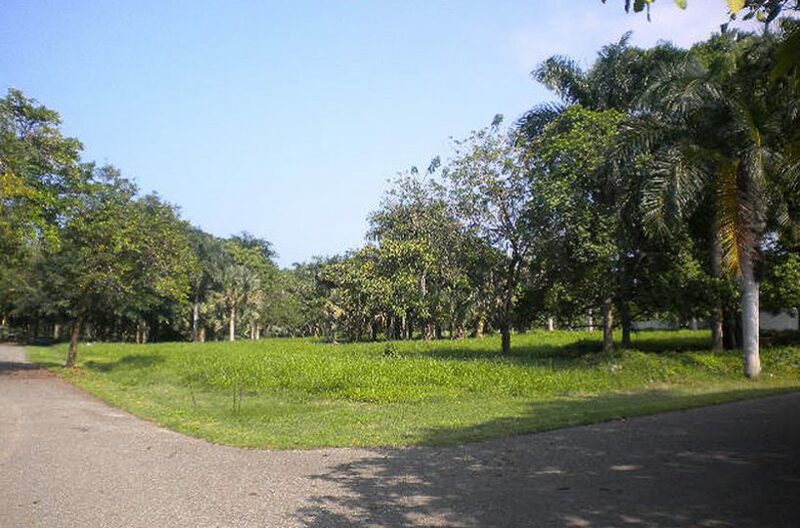 See more pieces of land for sale in the Caribbean.